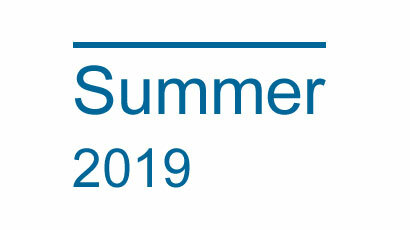 We keep adding new kids brands to our site and now carry over 100 brands this Summer. In this post we list the newcomers that were added. 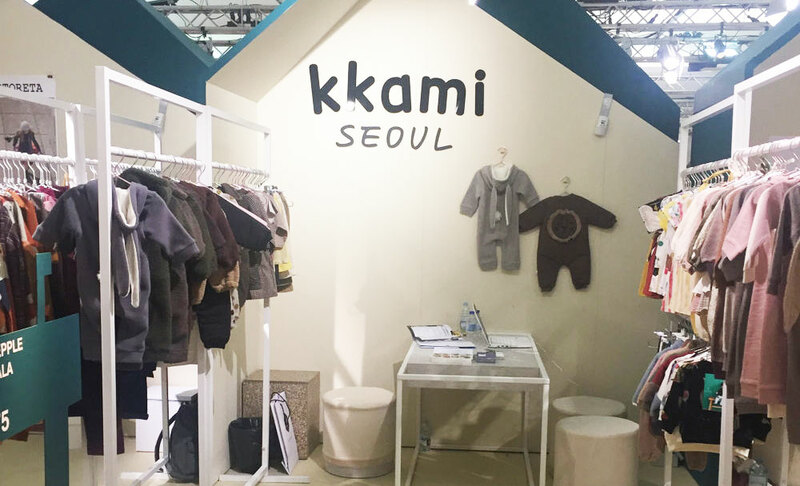 At the end of January, we attended Pitti Bimbo in Florence, Italy which was our first participation for this great show! This is our report from Florence. 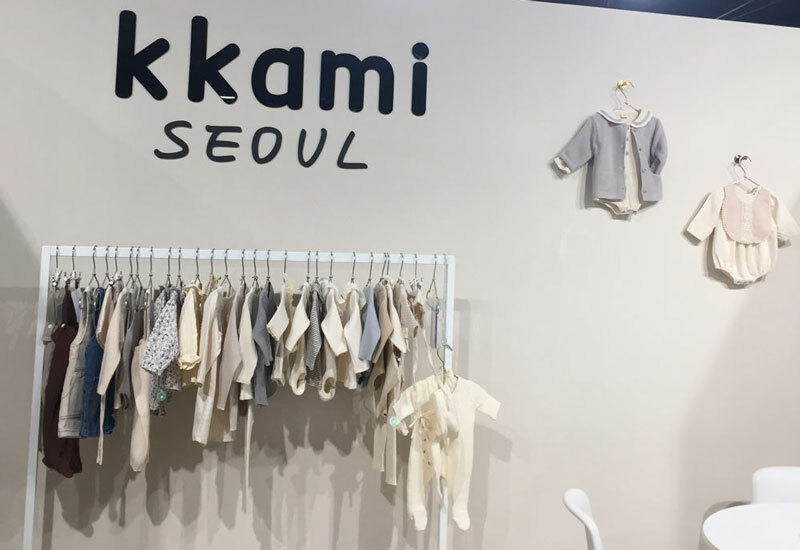 Followed by our successful show last summer 2018, we’ve attended Playtime Paris once again with our best-selling brands, Lala, Monbebe and Guno. This is our report. 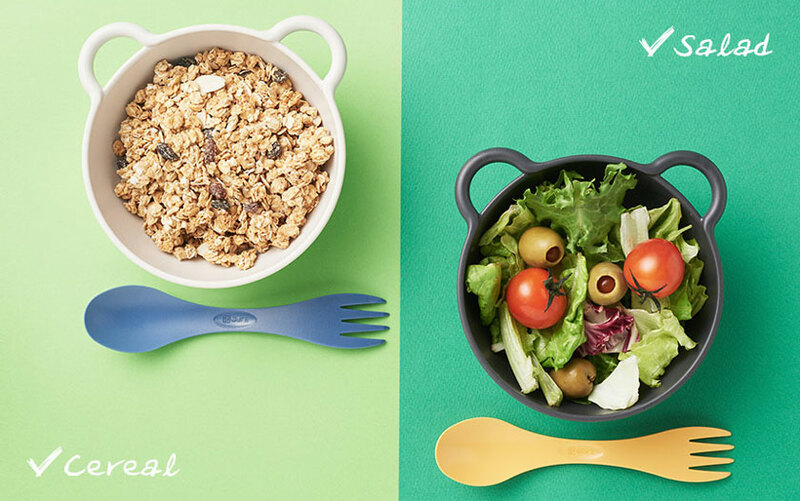 We are very proud to introduce a kitchenware brand for the first time at our wholesale site, KKAMI.nl. Nineware is available from today and we would love to introduce this cool brand to you.